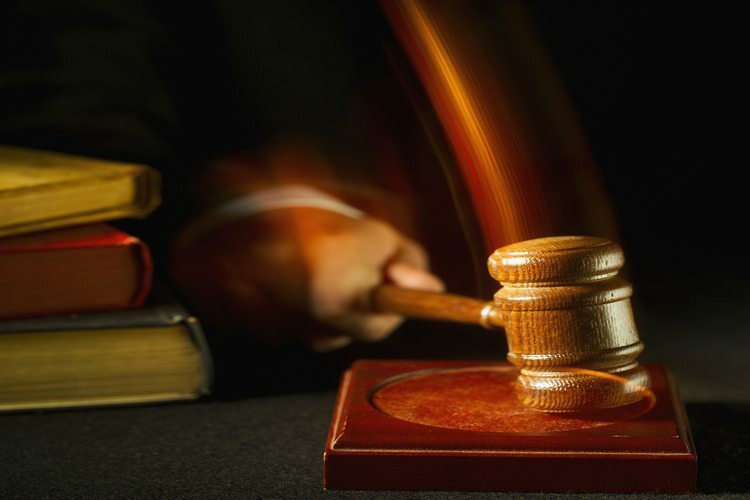 A former company director, who recommended investors set up SMSFs, according to ASIC, has been found guilty of six charges of fraudulent misappropriation by a Sydney District Court jury. ASIC alleged that between January 2006 and February 2007, Steven William Hill, through Hill Stephens & Associates Pty Ltd and International Finance Consortium (Aust) Pty Ltd, induced various investors to pay approximately $618,000 to acquire interests in a 'house and land' property development in Queensland. “It was alleged that Mr Hill fraudulently misappropriated $281,000 of the invested funds that were directed to company bank accounts to make payments to Mr Hill and other third parties,” ASIC said in a statement yesterday. The matter was prosecuted by the Commonwealth Director of Public Prosecutions and will return to court on 7 April for a hearing on sentencing. ASIC said its investigations showed that between January 2006 and February 2007, Mr Hill met with several investors based in NSW.